darren apocalytour. . Wallpaper and background images in the Darren Criss club tagged: darren criss 2012. 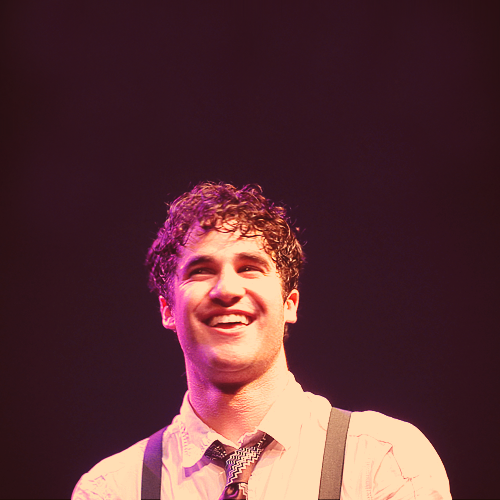 This Darren Criss photo contains concierto. There might also be guitarrista,, guitarrista and guitarra. tu are actuación like garfield on a Monday!